Modders never cease to amaze. Because of BGS’ growth, another team developing Fallout is currently unlikely. Could just as easily be a remaster or a Nintendo Switch port announcement. Things had to be simplified. New Vegas went through some changes. It’s a fun property to work with. The second DLC pack for Fallout: New Vegas, entitled Honest Hearts, is on the way soon, and a new trailer gives us our first good look at it. 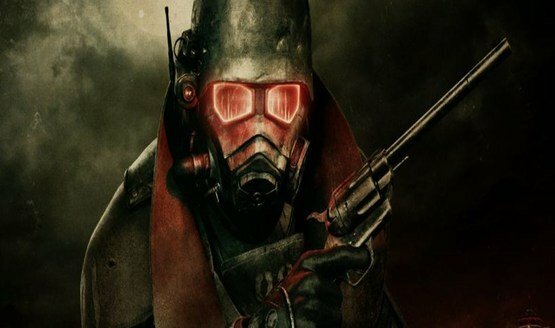 If you love Fallout: New Vegas, you’ve probably been waiting with high hopes for more adventures to have in the Nevada wastelands, which are on the way. 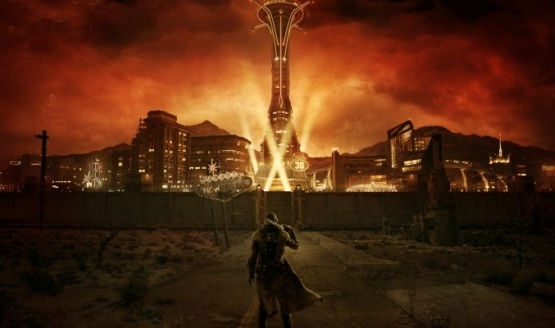 As with Fallout 3, the first Fallout: New Vegas expansion pack was exclusive to the Xbox 360, with no announcement of a PlayStation 3 version in sight. Bethesda Softworks is changing it up this time around and thankfully, PS3 owners won’t be shafted this time. Anyone who has played Fallout: New Vegas for a decent length of time knows that the experience is bittersweet. Bethesda’s epic follow up to Fallout 3 is an incredible RPG that was unfortunately plagued with glitches and hang-ups. 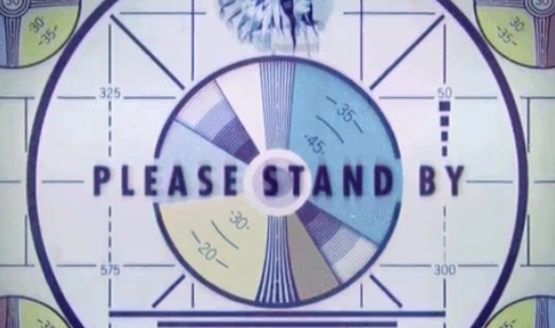 About a month ago Bethesda stated that they would be patching the game to fix many of its issues, and true to their word it has finally arrived. Available now on PS3, update 1.02 has an extensive list of fixes for just about every feature and quest in the game, including weapon and mod fixes, companion fixes, and resolving issues with skill points and perk distribution. Let PlayStation LifeStyle help you get that coveted platinum trophy for Fallout: New Vegas. 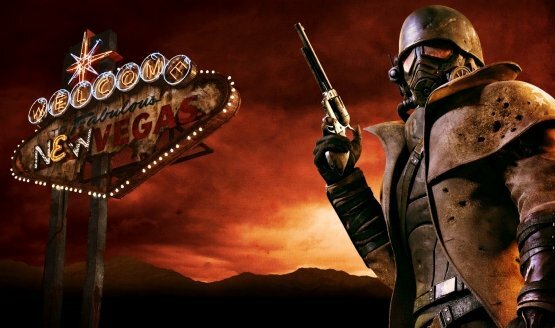 Fallout: New Vegas sells 5 million copies worldwide, even though the game is riddled with bugs. 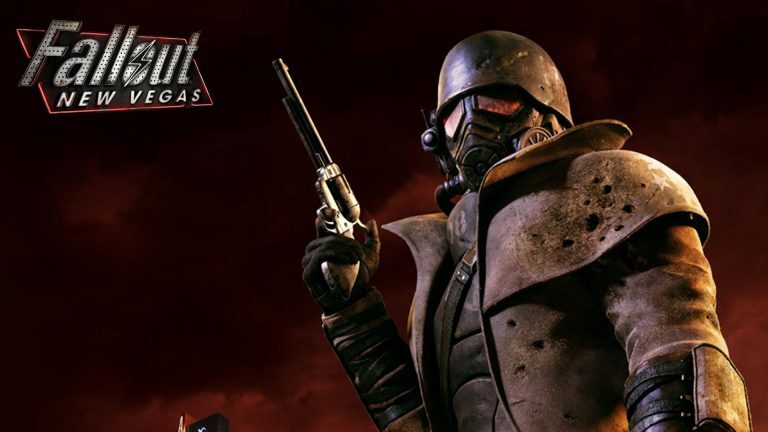 Since Fallout: New Vegas’ release there have been numerous reports from players that the game’s bugs were having a massively negative impact on the gameplay experience. Now, publisher Bethesda Softworks has responded to this by announcing that the RPG is due to receive a patch. 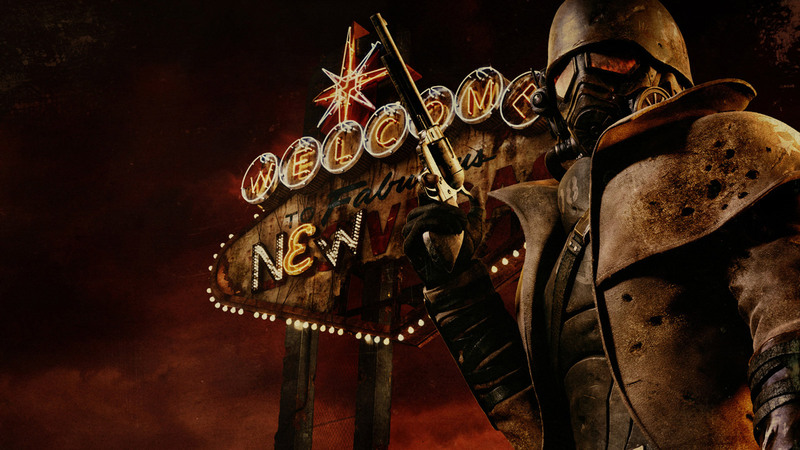 Publisher Bethesda Softworks has released the latest developer trailer for Obsidian Entertainmentâ€™s upcoming Fallout: New Vegas which showcases the team talking about New Vegasâ€˜ The Stripâ€™.